SDC’s annual Day of Celebration takes place on Friday 17 April 2015, and booking is now open! Please scroll down for the online booking form. The day includes the AGM, awards ceremony, keynote speakers, President’s reception and celebration black-tie dinner. 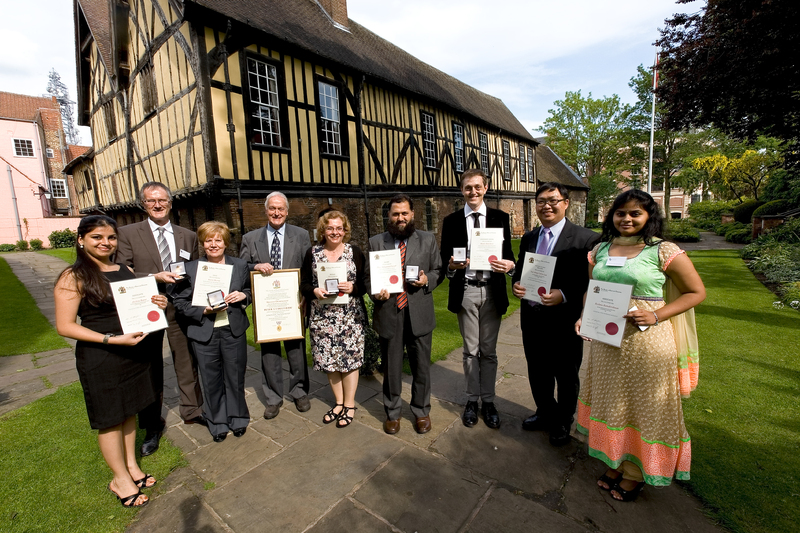 Following the success of the 2014 event, and in response to the feedback we received from members, we are returning to the stunning Merchant Adventurers’ Hall in the beautiful city of York. Adam Pursell (Apprentice Dyer at D P Dyers). Adam will focus on his current role and experience of the Textile Coloration Certificate. The full rate for attending the evenings drinks reception and dinner is £54.00 (£45.00 plus VAT). Travelodge York Centre – a budget option. It is centrally located and close to the Merchant Adventurers, although it is very basic! Premier Inn Blossom Street North. A good value modern option, centrally located in York, although a little bit further from the Merchant Adventurers. Churchill Hotel. This hotel has been recommended. Good location, about a ten minute walk from York Minster, in an historic building with lots of character. Ibis York Centre. Describes itself as an ‘economy hotel’. Located close to the city walls. Hotel Du Vin. About 10 minutes from the train station. Plenty of character, a bit more expensive but this hotel has also been recommended. Hampton by Hilton. A modern option. By train – there is an excellent and frequent train service to York. If you book your rail tickets online in advance then standard rail travel can be very inexpensive indeed.